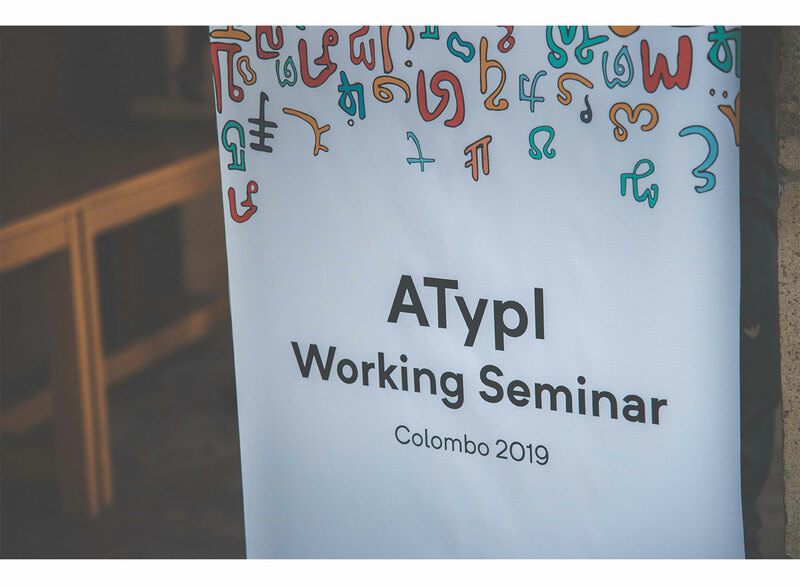 The 9th ATypI Working Seminar was held in Colombo, Sri Lanka on the 22-23rd of March. This seminar comes 27 years after the previous one, held in Budapest in 1992. Sri Lanka becomes the first country to host it where Latin letterforms are not used in its primary languages of communication. English is, of course, an official language spoken and used along with Sinhala and Tamil, but only these last two are national languages. This is significant because it shows that ATypI recognises the importance of engaging with voices from countries who may not have the resources to attend the main conference in countries where the cost of conference tickets, flights and stay as well as currency exchange rates along with visa regulations make attendance difficult.